There is further uncertainty over the Wigan coaching position with Shaun Edwards revealing he hasn’t signed a contract to join the Warriors for 2020, despite the club’s announcement to the contrary last year. 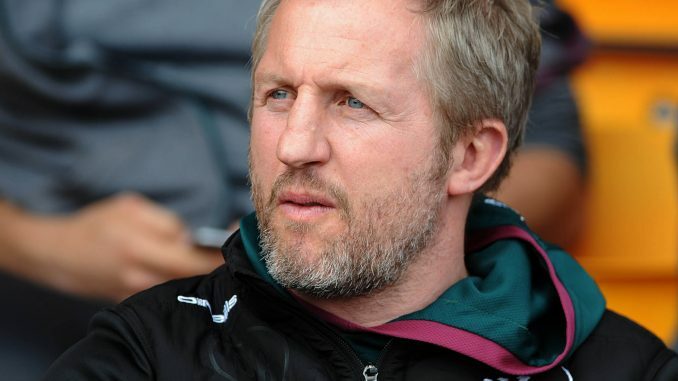 One of Edwards’ former team-mates is back in rugby league – ex-Widnes coach Denis Betts has been appointed as Director of Rugby at League One side Newcastle Thunder. 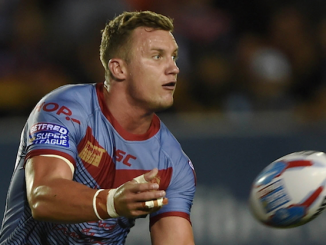 Wakefield winger Tom Johnstone has suffered a cruel injury blow which will rule him out for the rest of the season. Adrian Lam says Wigan are back, despite their defeat to Warrington on Friday night which leaves them with just one win from their six games so far. 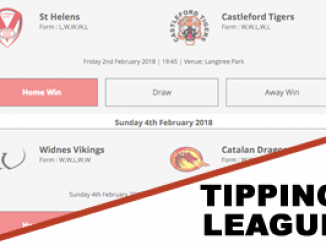 Catalans bounced back from their home humbling by Salford last week to win away at Hull KR on Sunday. 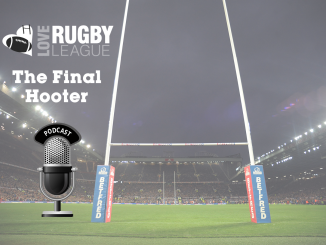 One Leeds fan ticked off his 46th rugby league ground recently – but how many rugby league grounds have you been to? 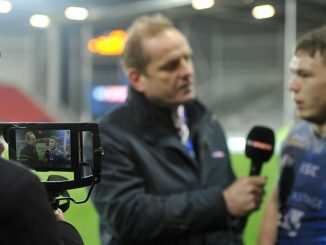 There is still time to enter our competition to win a signed England shirt, in partnership with Batchelors Mushy Peas. Are referees having too much of an impact on the game? John Kear says Bradford should have beaten Widnes after a controversial try was disallowed in the dying minutes, reports the Telegraph & Argus. Barrow have completed the re-signing of Australian prop Alec Susino, after fans rallied round to raise funds for his return, reports the North West Evening Mail. 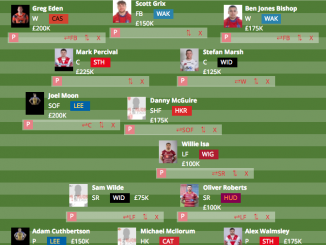 Hull Live report on yet more injury woe for Hull KR, who lost three players to knocks during Sunday’s defeat to Catalans.